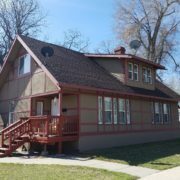 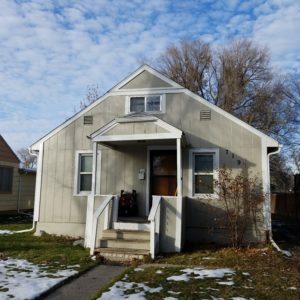 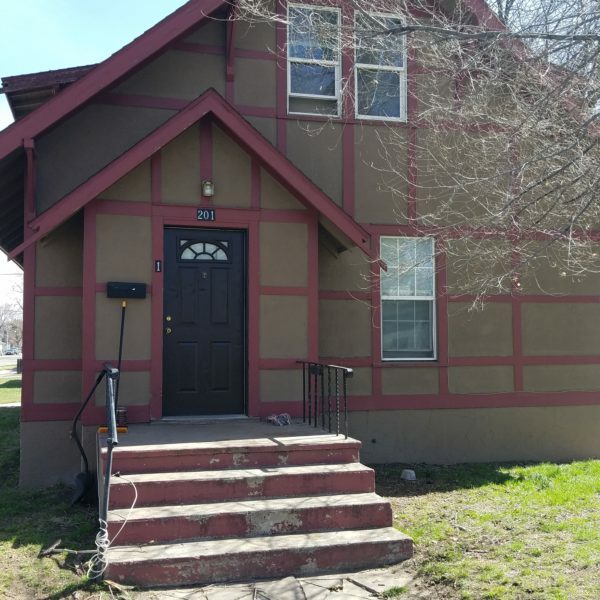 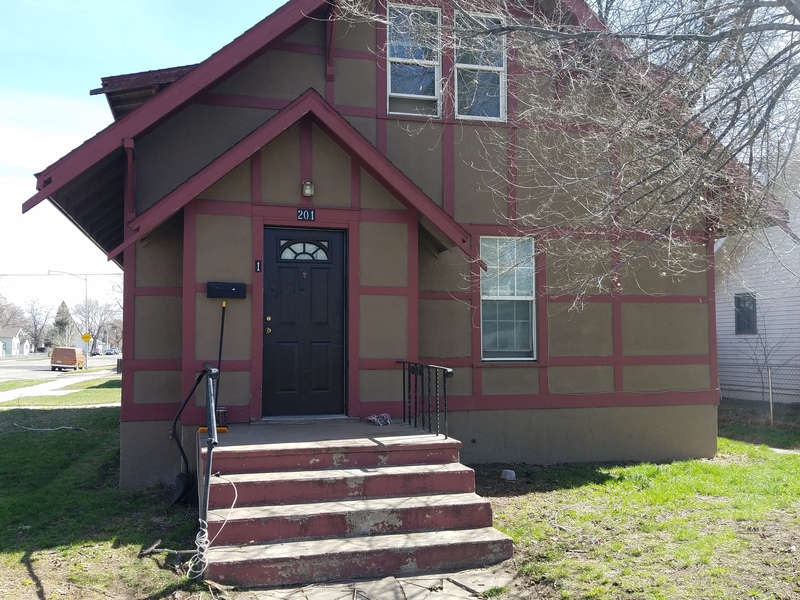 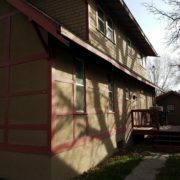 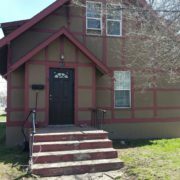 Multi-family property that includes a total of five, 1-bedroom, units. 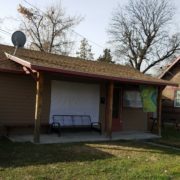 The main house has 3, 1-bedroom units, the property has two additional cottages and a one car garage. 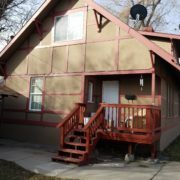 Rental income is $2800 a month, gas and electric are billed separately to each tenant.